Start taking classes at Come Dancing and other studios! They believe that dancing is for everyone! Whether you are single or a couple, a beginner or an experienced dancer, you will feel at home with their friendly staff. Wear comfortable clothing and shoes you can move and dance easily in! Dance style changes monthly. Both couples and singles are welcome! They rotate partners often to promote a social atmosphere, but rotating is optional. 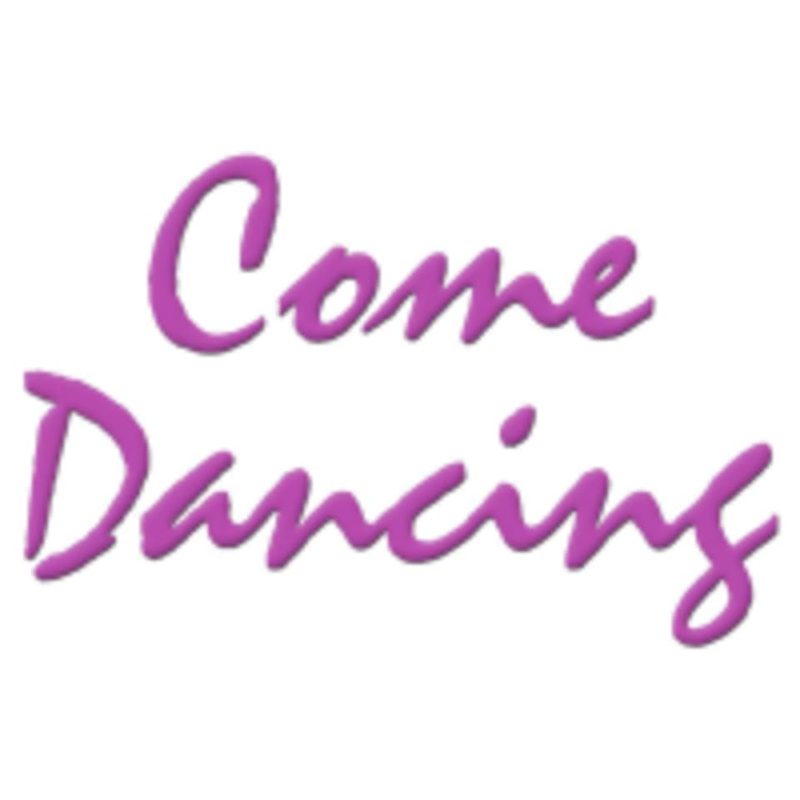 Come Dancing is located at 465 E Michigan Ave, Saline MI 48176. On the corner of E. Michigan Avenue and N. Maple, 5 miles west of US23 Exit 34 and approximately 9 miles south of I-94 Exit 177-State Street.